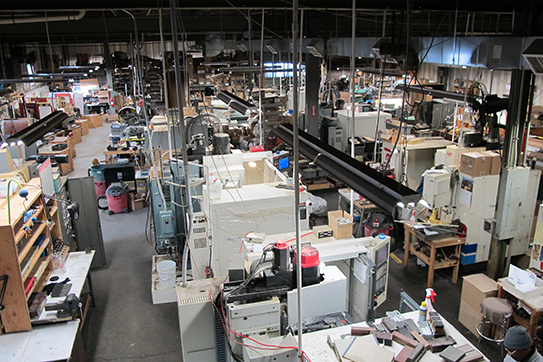 The Howard J. Moore Company, Inc. (known to many as MORCO) has been making precision parts since 1945. MORCO takes great pride in our top-quality workmanship and service. We can supply parts from our facilities that include all modern methods and machinery--which enables us to ship precision parts on an "on-time" schedule. Many of our customers are in the computer, aerospace, and electronic fields, where precision tolerance must be kept and quality assured. We have been approved to ISO 9001/2008. This experience has kept our customers coming back.